Home - Alpine Smith Inc. Dedicated to Quality Residential Services Since 2006 SATISFACTION GUARANTEED! Similar to painting or staining your home to protect the wood, driveway sealing protects your asphalt driveway and prolongs its life. Our snow removal fleet uses snow blower-based equipment to keep your home or commercial property access clear all season long. We are the #1 Multihog tractor dealer in the U.S., as well as a preferred dealer of Antonio Carraro and Honda. 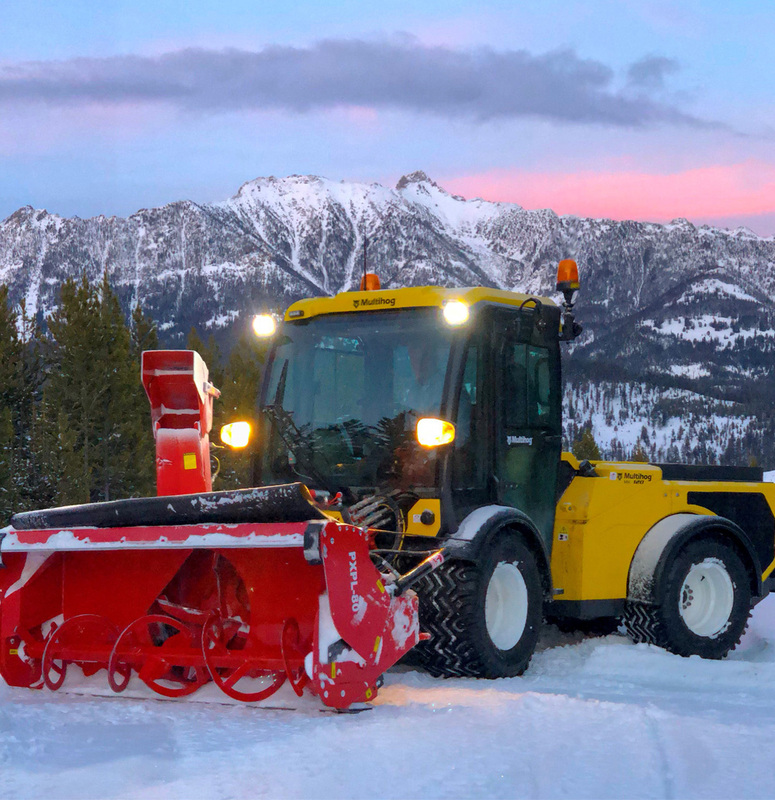 Learn more about snow blower-based snow removal, and how our equipment can help save your driveway and landscaping this winter. “Darin and his staff are always responsive and do what they say they are going to do. They do fine work in a timely manner and are always extremely professional and polite. 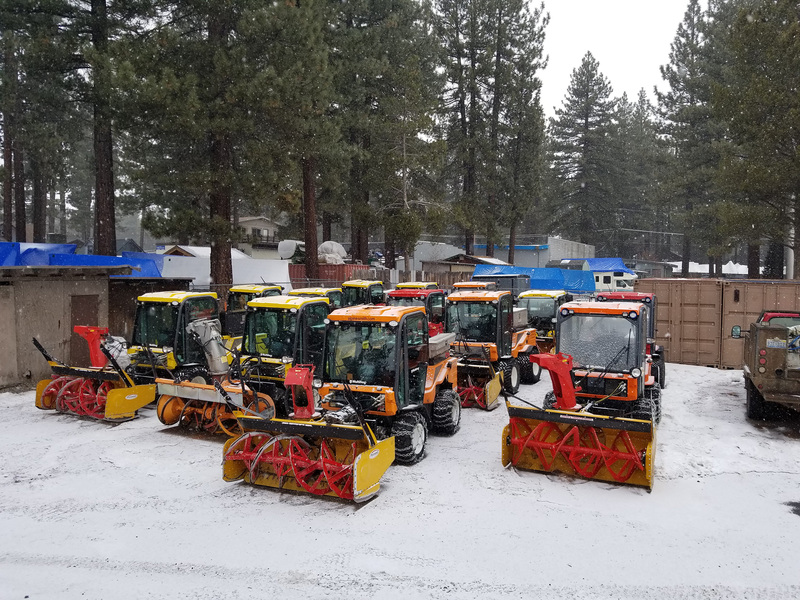 Snow removal, driveway sealing, and tractor & equipment sales. Dedicated to quality residential services in the South Lake Tahoe area since 2006.